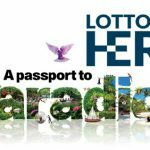 Online lottery supplier Helio Gaming has unveiled a host of customisable new games to complement its innovative Lotto Hero product. 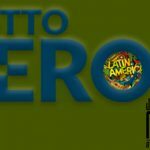 Lotto Hero is set to go live with its first operators after next week’s ICE Totally Gaming exhibition. 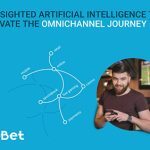 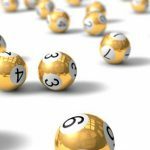 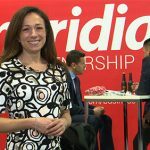 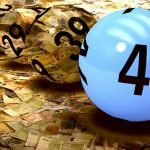 In this interview with Angelo Dalli of Lotto Hero explains how a dinosaur industry like lottery may become a relevant offering in the 21st century. 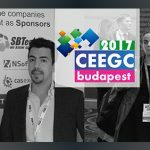 CEEGC Budapest are honored to announce their latest sponsors for the 2nd editon of the Central and Eastern European Gaming Conference and Awards. 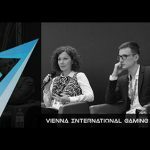 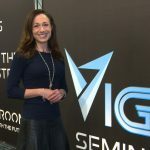 After two weeks at the inaugural VIGE, the organizers would like to thank all exhibitors, sponsors, speakers and delegates for their attendance.